4k00:13Earth ridges in a potato field in spring. Planting potatoes. Agricultural field. 4k00:07Flying over the plowed field close-up. 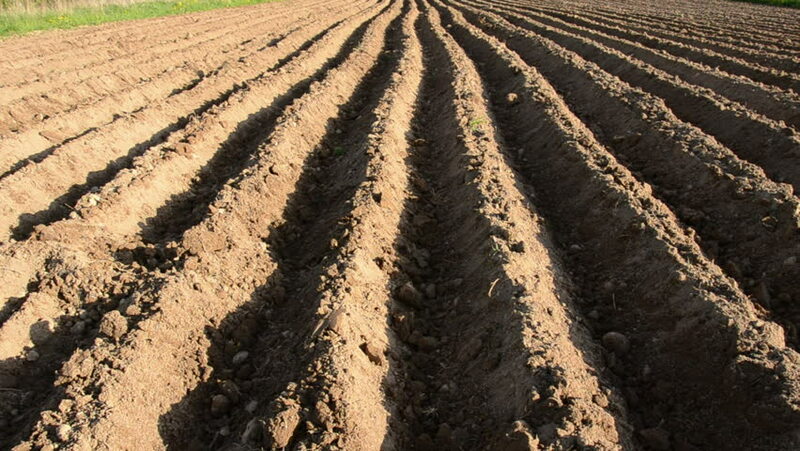 hd00:12Empty plowed field with dark soil at beginning of spring or end of autumn. Plowing field soil after autumn works. Farm in countryside - black soil fields in autumn season.